Persona Promo! Receive a Free $25 Gift Card! 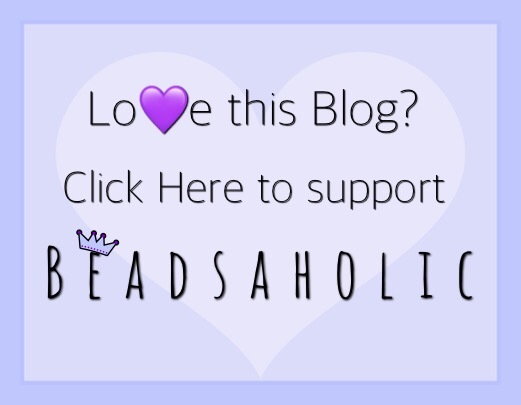 Today on Beadsaholic we have the announcement of a great promotion from Persona! Purchase $99 or more of Persona on their website and receive a free $25 gift card through July 31st! Persona has a wonderful collection of jewelry ranging from their regular line of beads, necklaces, bracelets, rings and licensed collections with in their Persona brand, but also carry PersonaPhi a collection of dangles, PersonaGirl which is the perfect collection for the little girls in your life and Campus Life a collection of licensed college themed beads. Those who like to shop early for Christmas will find the perfect selection of gifts for your loved ones and if you shop during the promo you will receive a free $25 gift with orders $99+! Here are a few of the charms I love from Persona! First is Persona Puppy Love! This bead is so adorable! Who doesn’t love cute dogs in love? This bead retails for $45. Persona Love is Dreaming. This bead gives a great spin on the traditional dream catcher! It’s a heart shape bead with dangling feathers. I love that the bracelet feeds through the heart. This bead retails for $35. Persona has a beautiful Boho Beach theme and now is the perfect time to shop! One of the things I love about Persona is their licensed collections. Here are a few of their collections. For all the Beatles and music lovers Persona has a limited edition Sgt. Pepper’s Limited Edition Bracelet set. This is limited to only five hundred (500) pieces. This set retails for $300 and includes the bracelet, 2 stoppers, 7 beads, a premium Beatles gift box and an authenticity card. Who doesn’t love the Peanuts? Persona carries a wide range of Peanuts beads to cover every day wear and holidays! Persona also have this really cute collection of Emojis! Say it with emoji! Over all, if you are not familiar with Persona it’s a brand worth exploring and what better time to explore than during a promo! Want to shop their promo, click the link below! As always, I love to hear your feedback! Is this promo appealing to you? 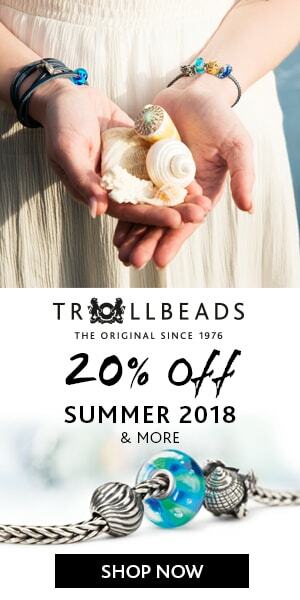 Do you own Persona beads, if so, what are your thoughts on the brand? Have any of Persona beads on your wish list? ← Monster Love, Movie Inspired! Featuring Ohm Beads.